Annual chimney inspections are important whether your chimney is venting a wood-burning or gas fireplace, woodstove, furnace or water heater. Regular inspections by a trained professional will detect any problems with the soundness of your chimney structure and flues. The inspection will also verify the chimney is free of dangerous creosote build-up and obstructions such as birds’ nests. 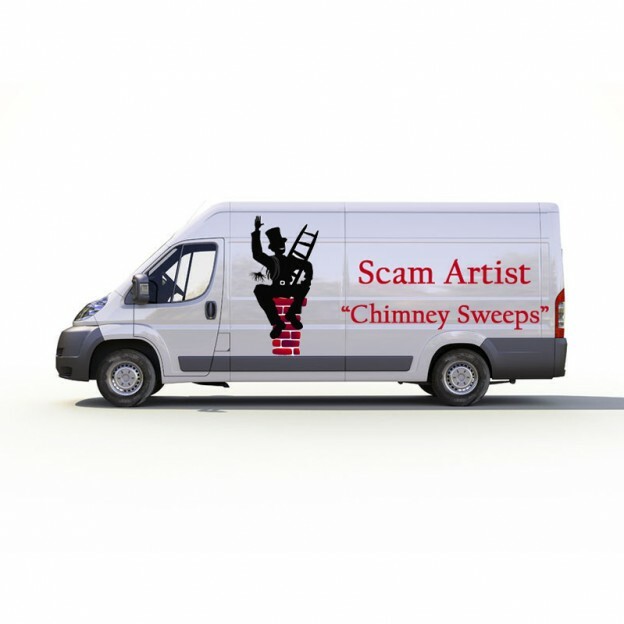 Unfortunately, chimney repair and chimney cleaning scams are on the rise. Consumers need to be aware of typical scam tactics and take precautions to avoid falling victim to a fraudulent chimney service. Be wary if you receive an unsolicited telephone call, email, or home visit from someone offering to do a free or very low cost chimney inspection or chimney cleaning. Typically, scammers begin with an offer of a low cost inspection or chimney cleaning, only to “discover” upon inspection serious problems that require expensive and immediate repairs. 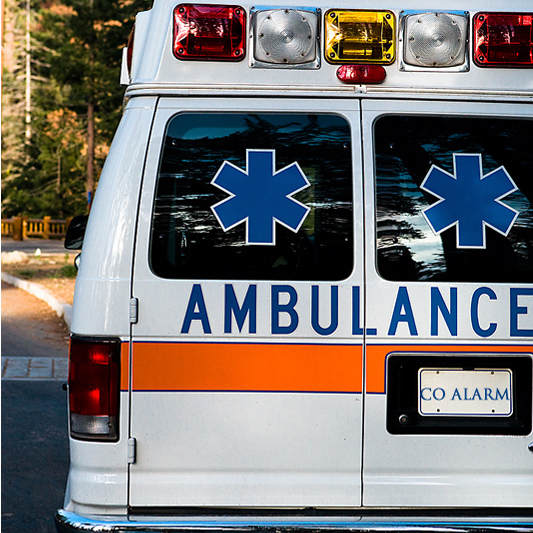 Scammers often focus on concerns about carbon monoxide poisoning. 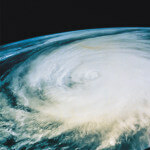 There are instruments that measure carbon monoxide leakage. Make sure the inspector can prove carbon monoxide problems to you. Scammers may use “scare tactics” to push you into paying for unnecessary repairs. 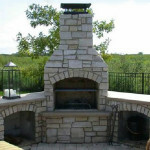 If an expensive repair is recommended, obtain quotes from two or three other chimney repair professionals. 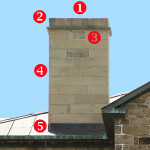 If you are told your chimney requires a very expensive custom chimney cap, check our off-the shelf chimney caps to see if they will serve your needs. Never pay for repairs before the work is done. A chimney inspection costs in the $75 – $100 range. 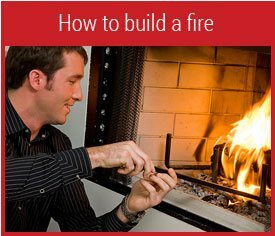 In some areas, local fire departments will inspect your chimney for free. A full chimney inspection and cleaning runs $150 to $300. However, inspections and cleanings for tall chimneys or for chimneys on homes with very steep roof pitches may be more expensive, as are cleanings in chimneys that have not been cleaned in a very long time. A basic chimney inspection and cleaning will take 60 to 90 minutes, and a legitimate contractor should also be able to provide photo or video proof if any extensive repairs are needed. Ask the chimney sweep’s company for references. 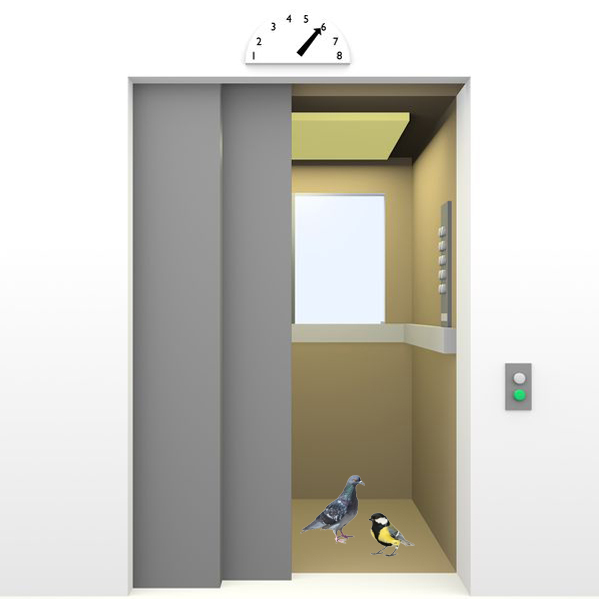 Ask for a copy of the company’s or individual’s up-to-date business liability insurance. Ask if the company provides a written warranty for its work. If so, how long is it warranted? Check to make sure the company or individual is licensed — Not all areas require licensure. Check with the Better Business Bureau or Consumer Protection Agency to see if complaints have been made against the chimney sweep’s company. Last updated by Susan at January 9, 2016 . 2 Pings/Trackbacks for "How to Avoid Chimney Cleaning Scams"